"BA9" redirects here. For the British Airways Incident, see British Airways Flight 9. 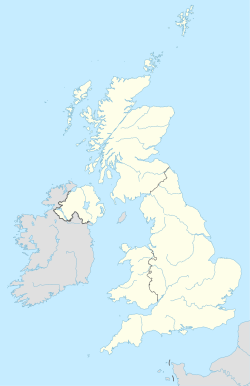 The BA postcode area, also known as the Bath postcode area, is a group of nineteen postcode districts in England, which are subdivisions of sixteen post towns. These postcode districts cover south and east Somerset (including Bath, Yeovil, Bruton, Castle Cary, Frome, Glastonbury, Radstock, Shepton Mallet, Street, Templecombe, Wells and Wincanton) and west Wiltshire (including Bradford on Avon, Trowbridge, Warminster and Westbury). BA postcode area map, showing postcode districts in red and post towns in grey text, with links to nearby BH, BS, DT, SN, SP and TA postcode areas.